Many HE washers can clean with less water than traditional top-loading washers. Charlie’s Soap is perfect for them. However, some HE machines are inefficient with use of lower levels of water and thus need a little help. Leave washer on the Heavy Soil setting for extra agitation. Consider adding soft, plastic, knobby dryer balls to improve agitation. 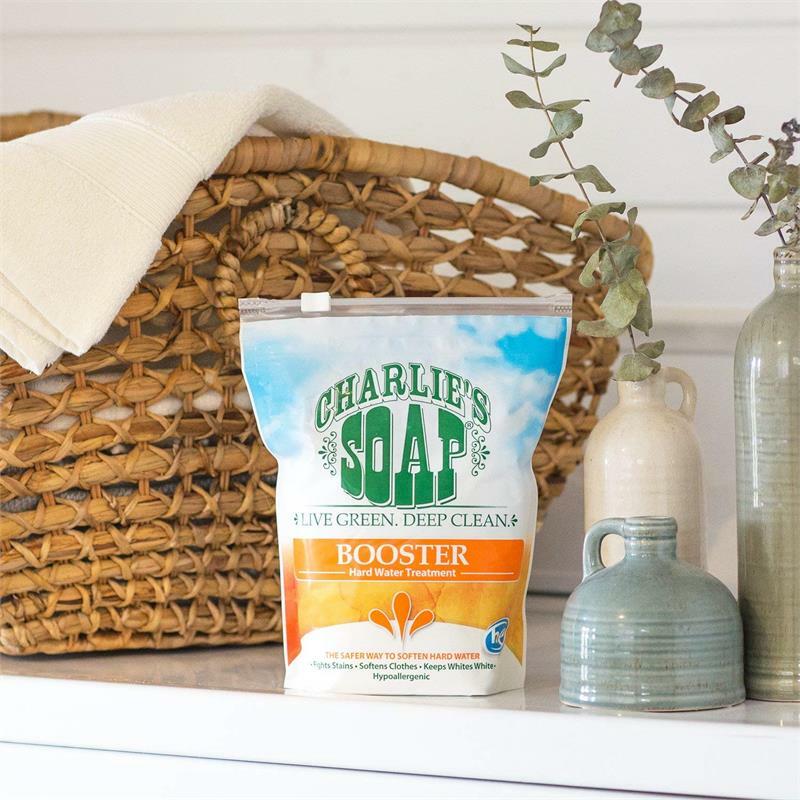 If your washer rarely uses enough water, use the Bulky cycle or add a wet towel to the wash.
Add Charlie’s Soap directly to the clothes - into the tub instead of through the dispenser. Be sure the washer doesn’t drain the drum before starting its wash cycle. Double rinse. As with all front loaders, leave door open to prevent odor. 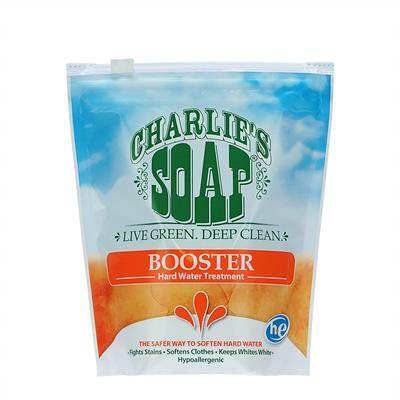 Charlie's Booster and Hard Water Treatment Contains a Simple Phosphate: Potassium diphosphate. 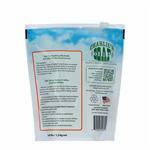 Keeps your clothes and the environment clean. Certain phosphates can safely eliminate problems associated with hard water and are safe for the planet. They are only a problem with overuse. While septic safe in general, if you use it daily you may need to periodically replenish your septic system with an enzyme and germ replenishment product. Be sure to check out our different sizes of Septonic, our recommended septic enzyme treatment. Charlie's Soap formulas are what makes Charlie's special. Things are done a bit differently at Charlie’s Soap because in their case, different is better. 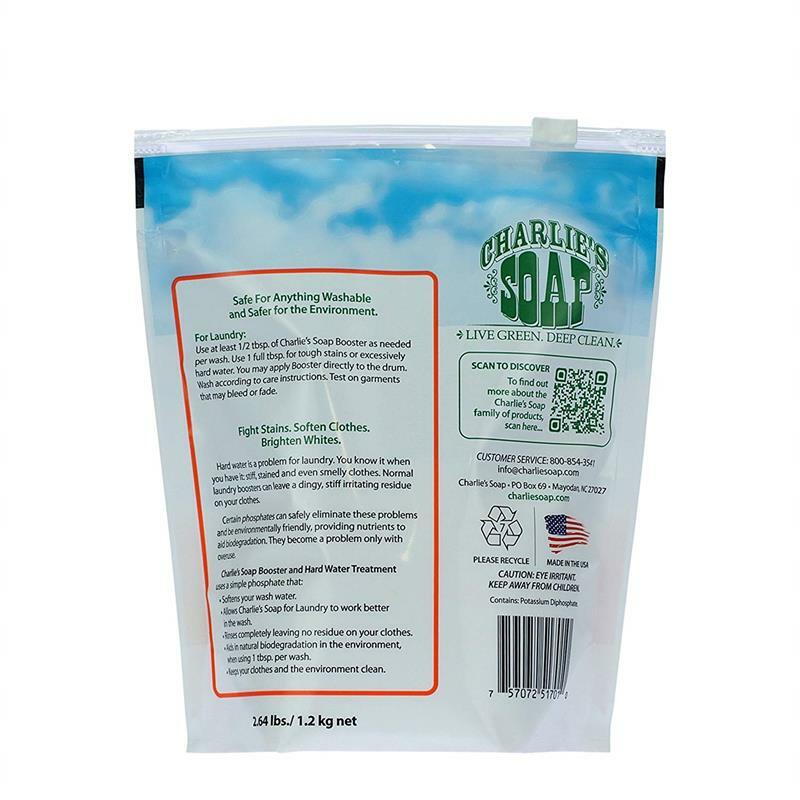 All of Charlie's Soap formulas have been tested by a third-party proving that they do work (SGS US Testing Labs). They have also been certified to have a low environmental impact (Japan Food Research Labs and Situ Biosciences, LLC). 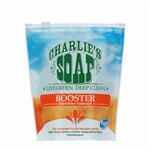 Products made by Charlie's Soaps surpassed thresholds for “ultimate biodegradation”. The green ingredient raw materials can be separated into two categories: biodegradable ingredients and natural mineral ingredients. All of these accolades have been achieved with simple, yet innovative science. Charlie's Soap is never testd on animals - Nope. Nada. Never. All of Charlie's Soaps are Hypoallergenic: safe, non-toxic, gentle on the skin. Nothing to sneeze about. They were green before it was cool. Chlorine bleach is harsh. It works – at the price of damaging certain fabrics. 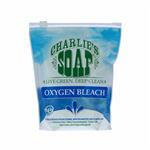 Charlie’s Soap Oxygen Bleach is different. It is formulated from washing soda and hydrogen peroxide, which whitens whites and tackles stains and odors while being safe for all.